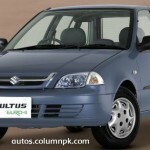 Carry Daba Suzuki Bolan VX Euro II Van Price in Pakistan – If you are looking to buy a vehicle in Pakistan that can help you to do some kind of business you would be worried about the price and quality of such vehicle. 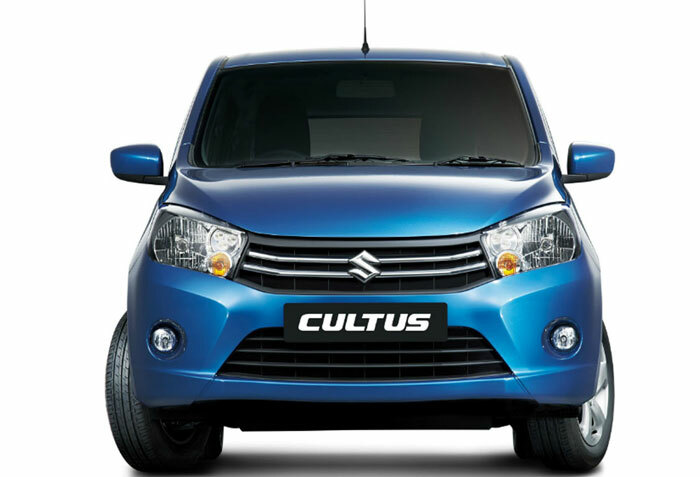 All of your worries are dissolved by New Model SUZUKI BOLAN 2016 Model. 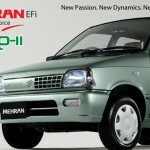 It has been providing Pakistan with the vehicles that are best suited for business purposes from a long time. 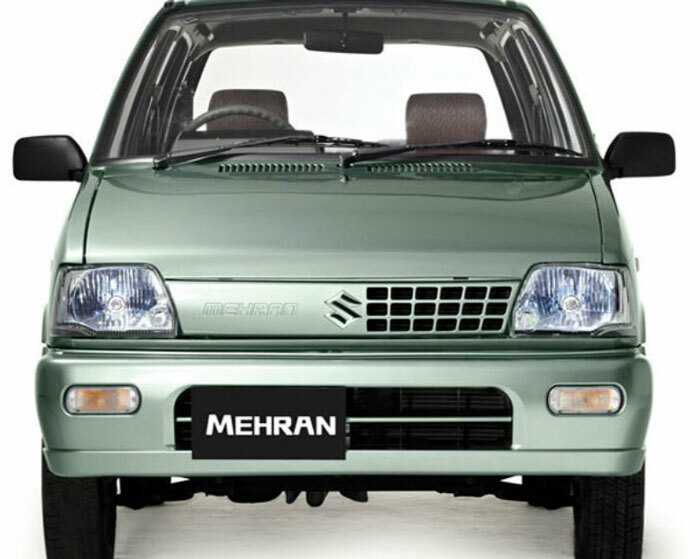 It has launched its latest model Suzuki Bolan 2016 with the most innovative modifications. It has a high roof with the seating capacity of 8 persons. It has a nice interior and exterior along with a powerful engine. 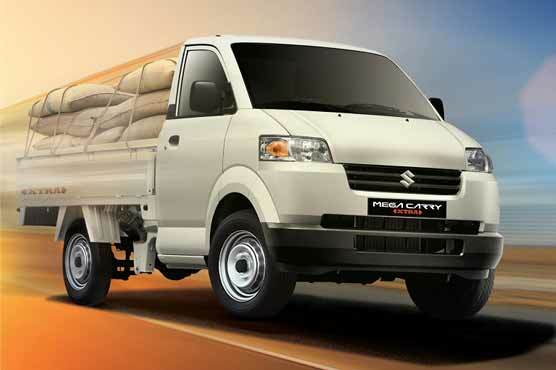 Following are some aspects that are unique in Suzuki Carry Daba new model. 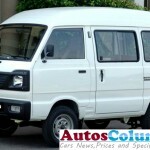 Suzuki Bolan Van is performing in a very good manner from a long time and people have named it as “Carry DABA“. It has a powerful 796cc engine. It is supported with OHC valve train system. 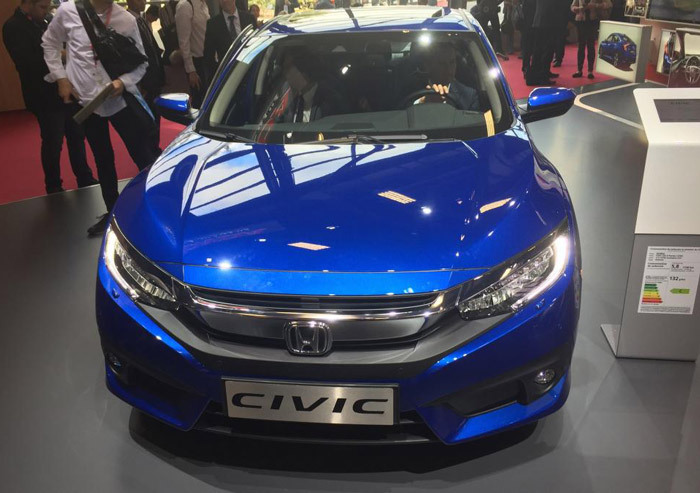 Its performance is also enhanced by four stroke cycle and water cooling mechanism. So, all these unique features mount up to produce a very good performance. It is a very safe vehicle to drive on all kinds of roads in Pakistan. It has a 3 cylinder engine which adds to the force it has that eventually helps this vehicle to stay in control in all possible circumstances. 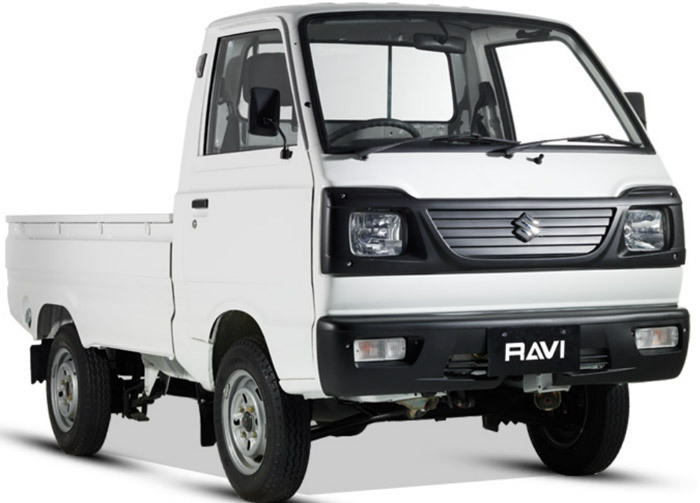 It has a very good braking system embedded with the modern protection measures that are helpful in making New Suzuki Bolan Carry Daba Van a very safe vehicle. 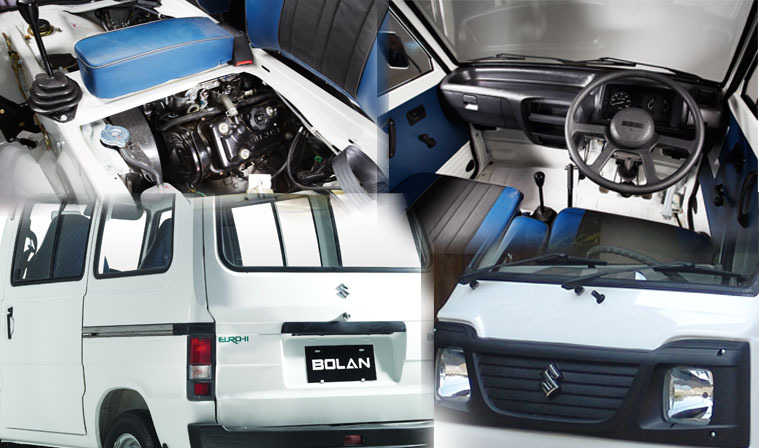 The Bolan is equipped with EFi powerful engine. This ensures quickest pickup, steady drive and optimum fuel efficiency. 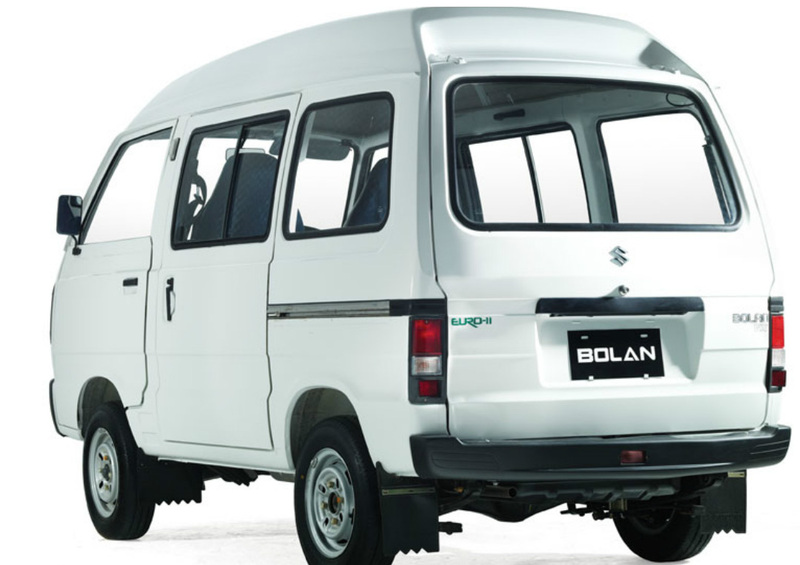 Bolan Van VX EURO II has a seating capacity of 8 persons with a very comfortable space in between all the seats. 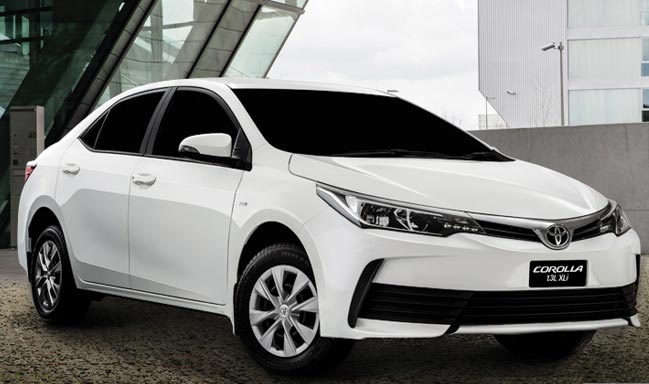 If you are planning to go to a trip with a considerably large family, this vehicle is the most appropriate vehicle for you in that particular situation. You will find that on long drives there is always a shortage of fuel in the vehicle but Suzuki Bolan has a fuel capacity of 36 liter. So, this vehicle possesses good seating and fuel capacity. 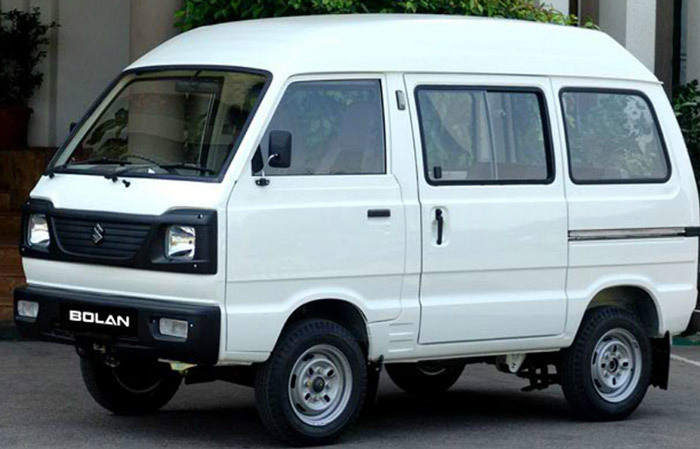 Suzuki Bolan Family Van contains a basic interior as it is a vehicle that is used as a business vehicle; it has a seating capacity of 8 people. It has a very open interior and its seats are comfortable fabric seats. 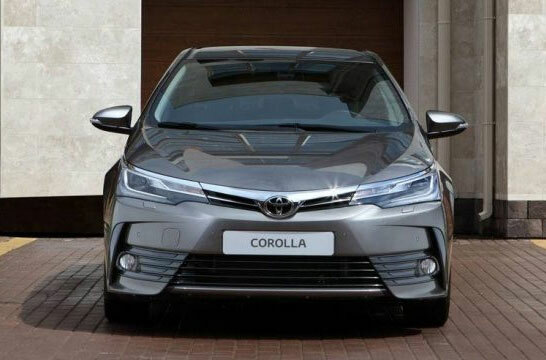 It has a very good air conditioned system that keeps the interior cool so that they passengers don’t feel hot or uncomfortable during the long drives. 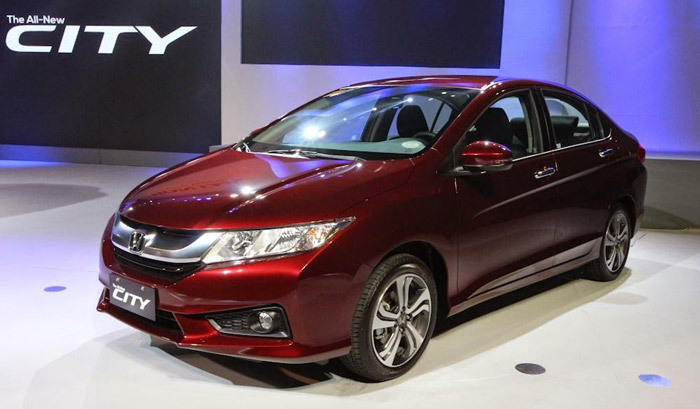 It also has a powerful steering and seat belts for the safety measures. For the entertainment purpose, it has a CD player along with the USB ports. Its basic interior is a class in itself. 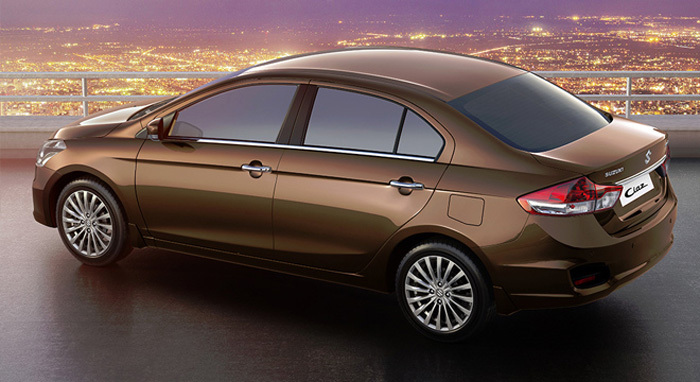 Carry Daba has a very good exterior which makes it look a good simple vehicle from outside. It has a metallic body with different colors available such as white, silver and red etc. It has a box type body with the squared headlights. It has rectangular black grills and fog lights. The black bumper adds to its excellence. On the rear side, there are rectangular stacked taillights along with a black bumper. 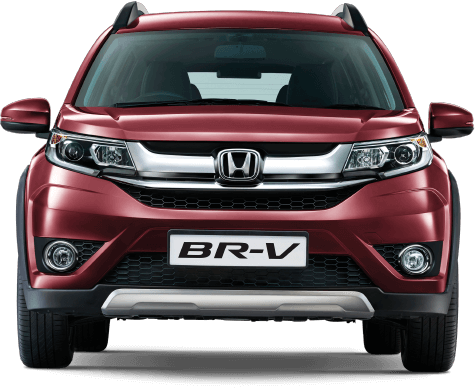 So, it has a van type exterior of very good quality. It has a New EFI Water Cooled OHC Engine. It also has a newly design instrument panel with New 4 spoke steering. 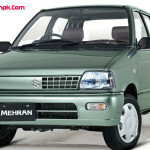 It has extended bumper and 2.5 Liters engine capacity. It has dimensions of 3255 x 1395 x 1845 mm. Its fuel type is petrol. It has a turning radius of 4.1 m.
It has a maximum horsepower of 27.5 KW. Its cylinder configuration is in line. It has a KERB weight of 550 KG. It has number of 3 doors. Its wheel size is 12 inches. It can be driven up to top speed of 140 KM/H. So, these are the some extra features this vehicle contains. If you want to buy a vehicle for the business of travelling or any other thing, Latest Model Suzuki Carry Daba Bolan Van 2016 is the first choice of everyone. So, come let’s do a positive experiment of buying Suzuki Van.